Manchester United will be without Champions League for the upcoming 2016-17 season, but that does not seem to be the main priority for the new manager José Mourinho who has insisted that the club will be looking to win the league title straight away. There will be a lot of expectations of the Portuguese manager, who is well-known to win league titles quite comfortably. 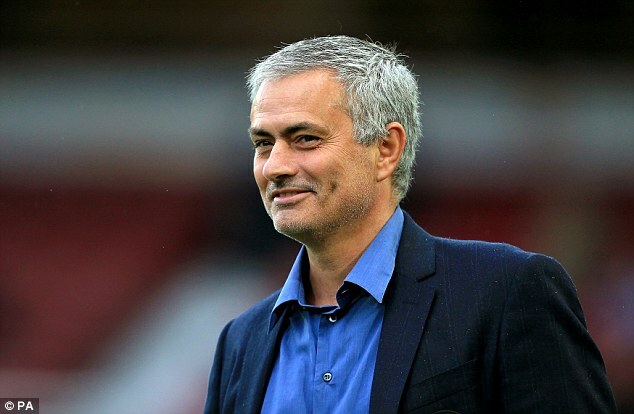 Jose Mourinho is one of the few managers in the world to have won league titles in England, Spain, and Italy. He is known as a great tactician, but even he has recognised the need for signing many new players. United have already brought in the likes of Zlatan Ibrahimovic, while the big-money summer signing is expected to come in the form of Paul Pogba from Juventus. United are in advanced negotiations for the Frenchman, who left the club a few years ago for as little as £ 800,000. Now, though, United have to shell out around 110 million euros in order to bring him back. Mourinho, though, sees Pogba as the addition that will help United ward off the threat from Manchester City, who are now managed by Mourinho’s biggest nemesis Pep Guardiola. 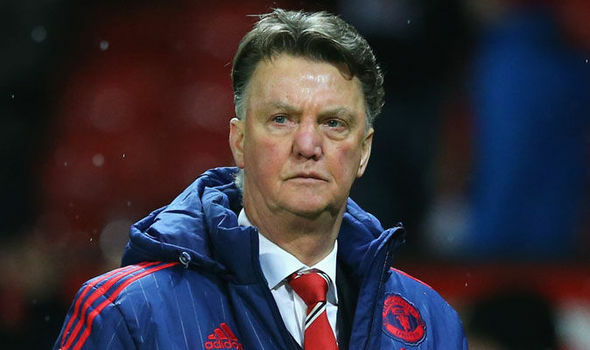 Since Sir Alex Ferguson’s retirement in 2013, United have not won the league title. Manchester United fans who have been bored to death with the football displayed under Louis Van Gaal has been assured that they will be playing an attacking football next season. 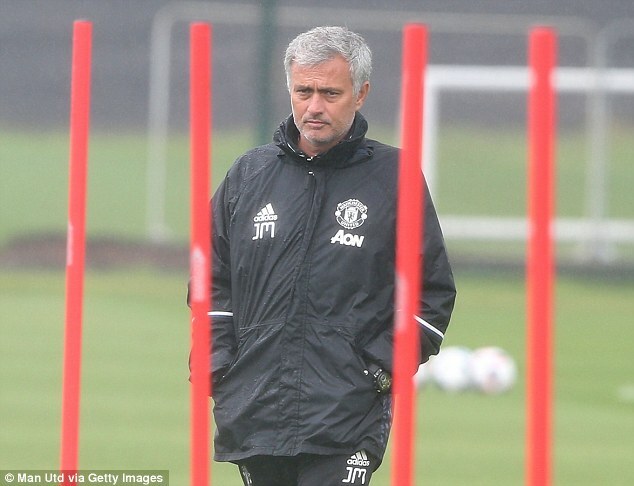 Jose Mourinho has stated that he want the team to play as they did under Sir Alex Ferguson. The Portuguese manager has vowed to build a team that will display the Ferguson DNA and that they will display the same philosophy on the pitch. He said that he knows what the Manchester United fans want and that he is prepared to give them what they want. Louis van Gaal has hinted that he might rotate his team for the game against Norwich City especially with a crucial FA Cup final coming soon. Indeed, winning the FA Cup will be the only way for the Dutchman to save an otherwise frustrating season. Manchester United will have to face two away games at Norwich City and West Ham in the space of 4 days before ending their Premier League season against Bournemouth. Louis van Gaal said that he has a fully fit squad at his disposal and that he will make full use of every player during these remaining games of the season. He added that at this stage of this season it is important to choose players that are still fresh and not showing signs of fatigue. Van Gaal said that playing 2 matches in quick succession is never easy and that he will have to rotate his team if they want to finish the season on a high note. Now that all the major European leagues from around the world have reached their conclusion, clubs are getting ready by upgrading their respective squads. There are some players which are taking a break while others have already gotten back to the pitch. Manuel Pellegrini is preparing his squad by doing a pre-season tour with his squad in United States. Manchester United on the other hand has a fairly busier and adventurous pre-season as Louis van Gaal and his team has to play games in San Francisco, Seattle as well as compete in the International Champions Cup. While Manchester City will mostly be facing clubs in the United States, Louis van Gaal and his squad have a much more diverse set of opponents which includes teams such as: Club America, San Jose Earthquakes, Barcelona and even PSG. All of these matches are expected to take place between June and July of the ongoing year. Manchester United boss Louis Van Gaal says that he cannot completely rule out the possibility of Angel Di Maria leaving the club in the summer. The club’s record signing is reportedly unhappy – along with his girlfriend – to live in Manchester. His form has dipped considerably compared to his initial few months at United. After having an attempted burglary incident at his home a few weeks ago, di Maria has been living at a hotel. All these situations have not been ideal for him and this could leave the Argentine demanding an exit in the summer.